Toppik Brow Building Fibers Set makes even the thinnest eyebrows instantly thick, full and natural-looking. SUPER SPECIAL -- GREAT CHANCE TO TRY!!! WHAT IT IS Toppik Brow Building Fibers Set makes even the thinnest eyebrows instantly thick, full and natural-looking. 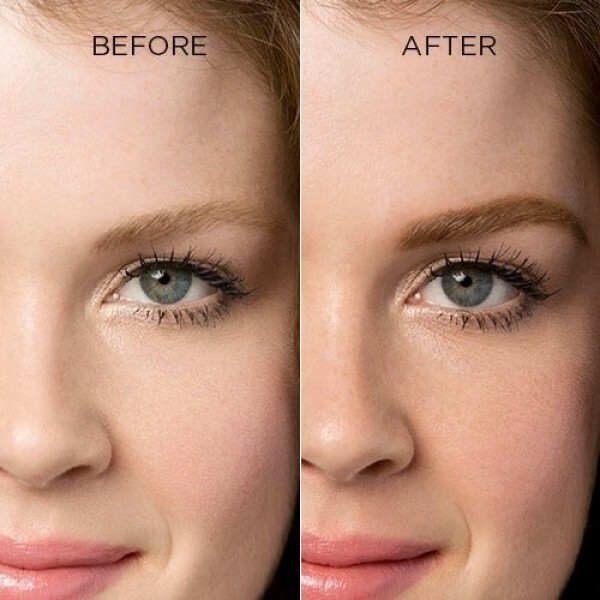 Brow Building Fibers last longer than eyebrow powder and look more natural than eyebrow pencils or gels. This 3-piece kit includes a brow wax to shape eyebrows, Brow Building Fibers and a custom dual-end brush for wax and fibers application, making this the best eyebrow makeup for full, natural-looking brows. WHAT IT DOES Learn how to shape eyebrows correctly with this 3-piece eyebrow kit. 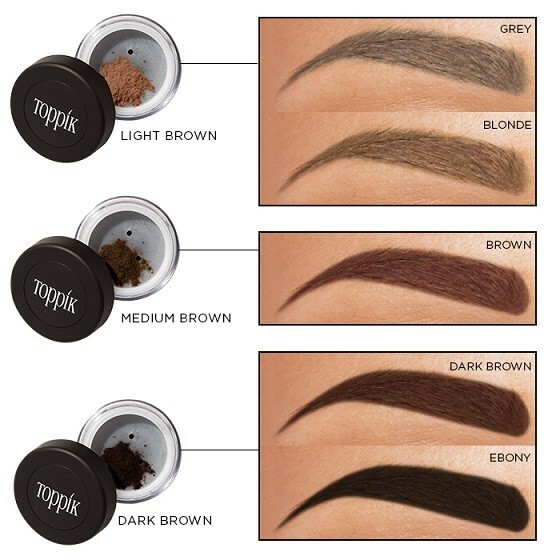 The Toppik Brow Building Fibers Set has 3 key components that make this groundbreaking brow set unique. Brow Conditioning Wax sets and defines the shape of your natural brows Brow Building Fibers adhere to brows, fill in patchiness, and give brows long-lasting thickness and color The Dual-End Brush ensures simple and precise application WHAT ELSE YOU NEED TO KNOW Available in 3 versatile shades that work with nearly all brow colors. Brow Conditioning Wax is made with nourishing Mango, Shea and Cocoa Butters to condition the skin and brow follicles. Avocado and Jojoba Oils also add moisture and help tame unruly brows. Brow Building Fibers are made of colored keratin protein, the same type of protein that is found in your hair. They have a natural static charge that binds the Brow Building Fibers to your hair, creating a completely natural look and feel. SUPER SPECIAL -- GREAT CHANCE TO TRY!! !